With a wealth of knowledge about the auto industry, Scott Alan takes helm as the Chief Strategist for Automotive at Recall Masters. 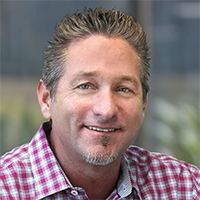 Scott’s career spans more than 2 decades of sales and marketing leadership in the automotive industry, having built several product, service and technology companies that serve dealerships, service centers and other automotive organizations. His imprint can be found on several partnerships with the likes of BMWNA & MINI, FIAT, AutoNation, Penske, David Wilson, Norm Reeves, Potamkin, Longo, Walser and many others. When Scott is not hard at work for Recall Masters, he enjoys time with his family in beautiful Orange County.